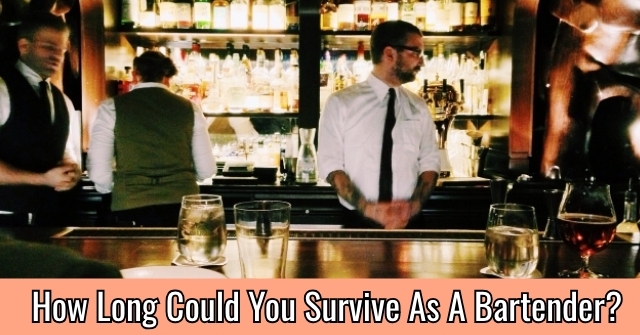 How Long Could You Survive As A Bartender? 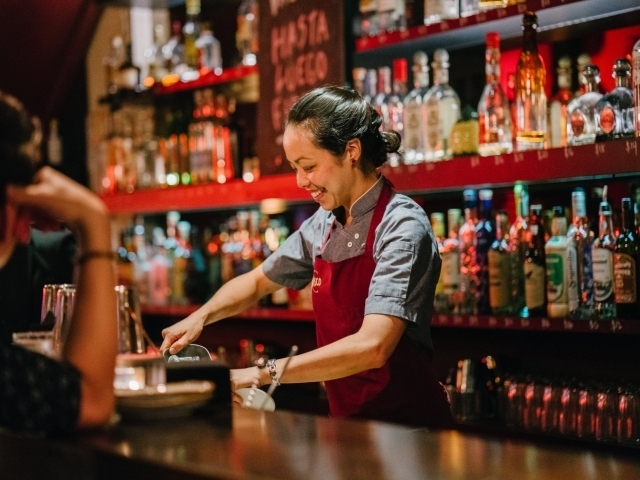 Think you've got what it takes to survive as a bartender? 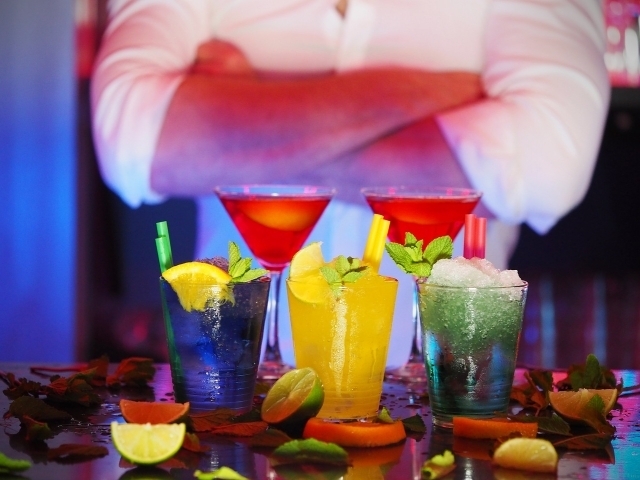 It's time to find out if slinging drinks is really your thing! 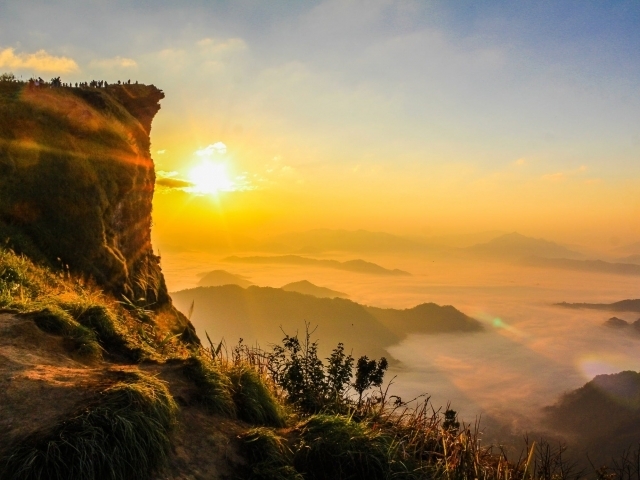 Take these 10 questions and find out how long you'd last! 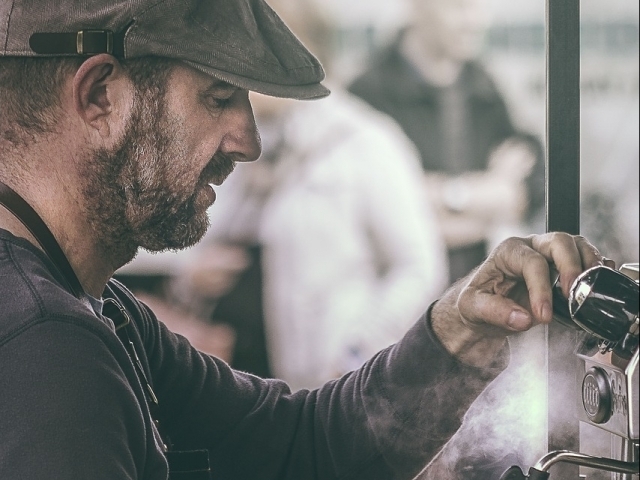 How good are you at listening to people? Great, I love chit chat! I'm okay, but some people annoy me. Not very good, to be honest. Does super-loud music bother you? Nope, the louder the better! It depends on the genre. Always, I hate loud music. A customer is complaining about a drink. What do you do? Offer to make them a new one on the house. Make them a new one, but charge them for it. Tell them that if it gets them drunk it's good. Argue with them until they leave. 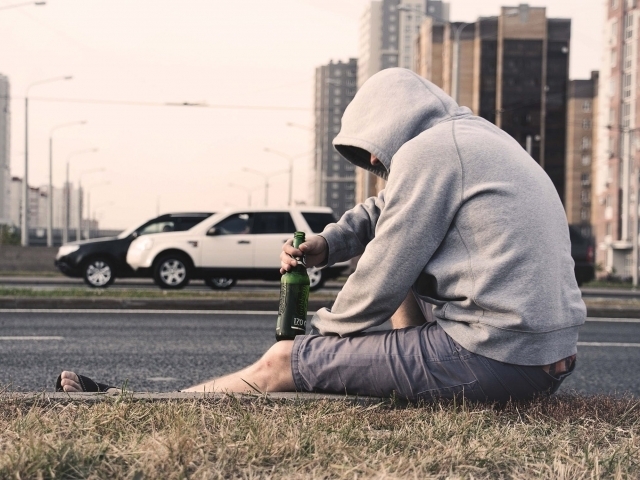 How well do you handle drunk people? Just fine if I know them and like them. Not well at all, they're annoying. Pretty well, I know how to diffuse a situation. 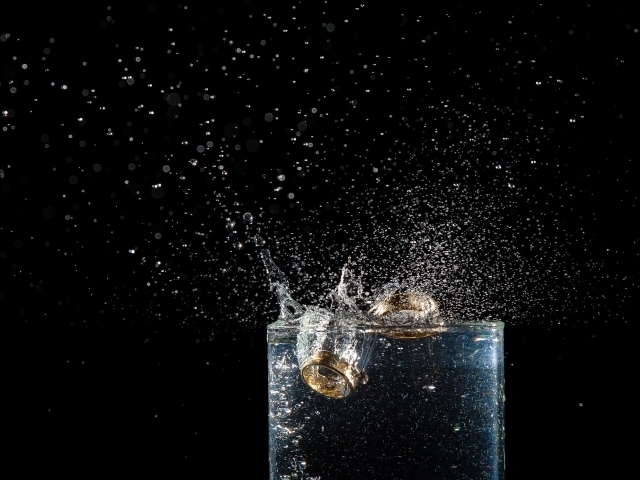 When making a drink on the rocks, do you add ice first or last? Who wants a drink on rocks? What kind of drink is made with gin and vermouth? 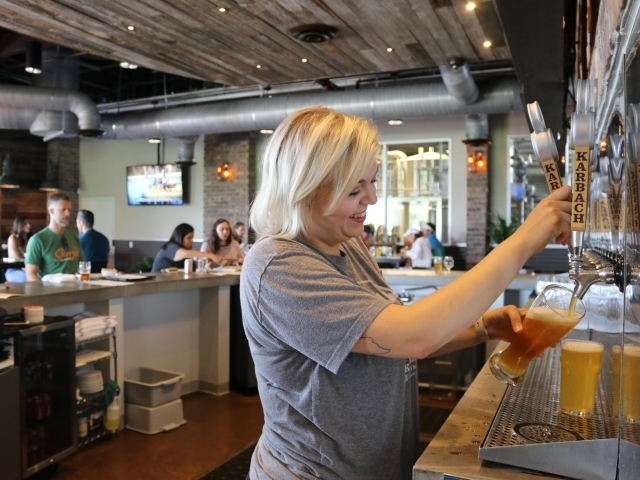 Have you ever worked as a server before? Yes, and I loved it. Yes, and I hated it. 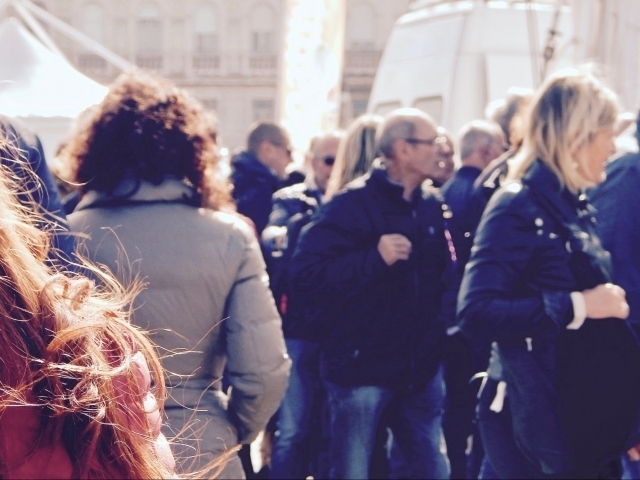 How comfortable are you in large crowds? Big crowds tend to stress me out. I can't stand being around people. You could survive as a bartender for 10 years! 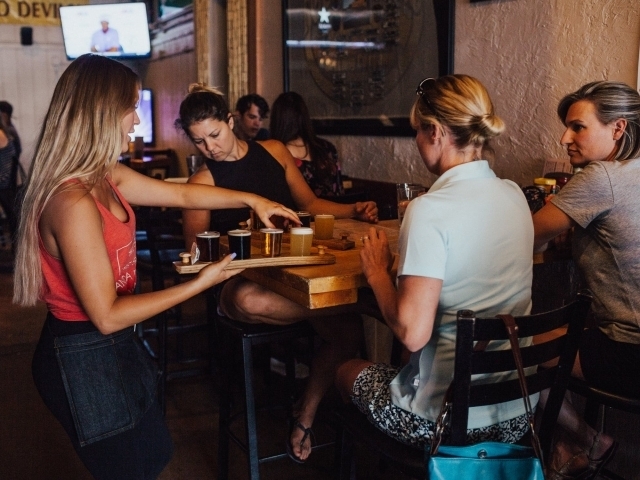 Not only are you a walking encyclopedia of drinks and cocktails- but you're a true people person who loves to engage with others. 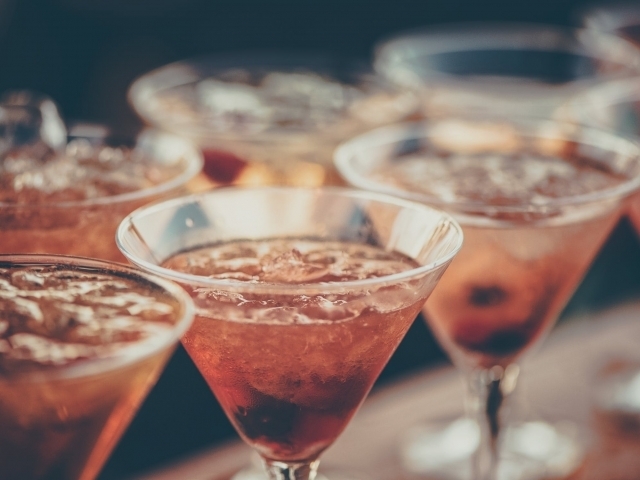 You'll listen to anyone's story or woes while pouring a drink. Done and done! You could survive as a bartender for three years! 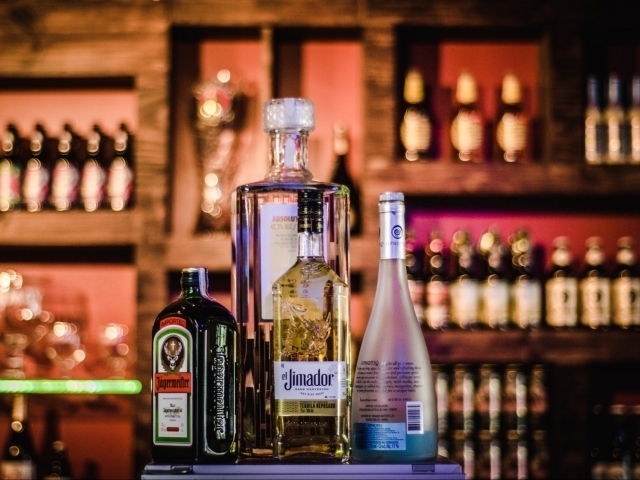 Not only are you pretty keen on the classic cocktails and beverages that almost everyone loves, but you're a social butterfly who loves to mingle and talk to others. Sure, you might get tired of always living the night life, but for three years, it would be a lot of fun! You could survive as a bartender for one year! 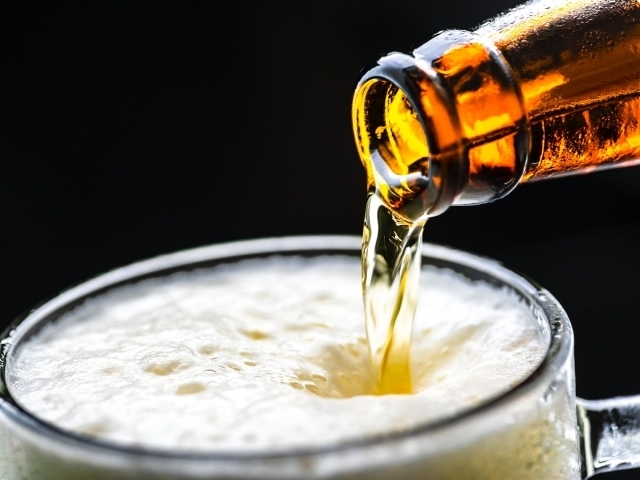 Though you might be a skillful drink maker and a true liquor connoisseur, you don't necessarily love being around other people night after night. Sure, you love a good dramatic tale, but the sob stories and endless array of drunk people would quickly get under your skin! You could survive as a bartender for 6 months! 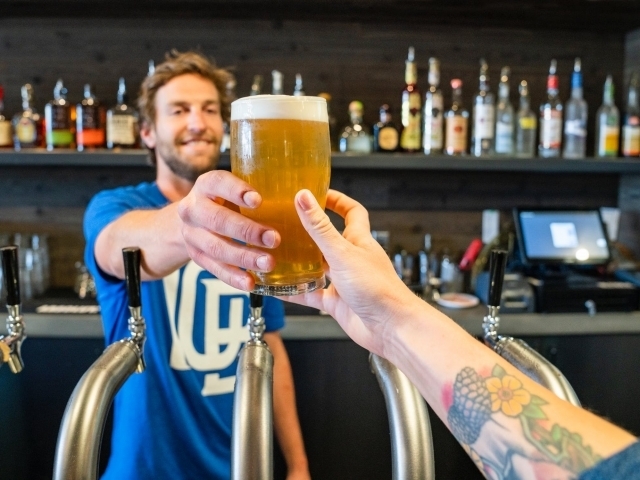 Okay, so bartending might not be the job for you. Sure, you could whip up a cocktail in a flash, but working late nights and being around all types of people isn't really your cup of tea. You might need to stick to a day job instead! You could survive as a bartender for around two weeks! 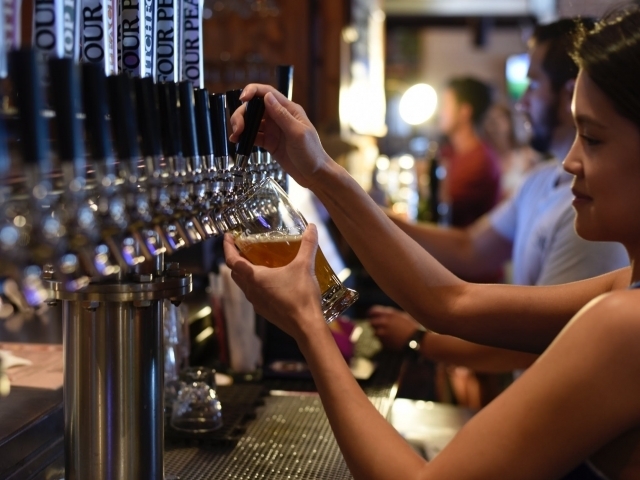 Bartending simply isn't for you. Mixing drinks, engaging with others, and working weird hours? Not exactly in your wheelhouse. You'd much prefer a quiet job where you can be on your own. 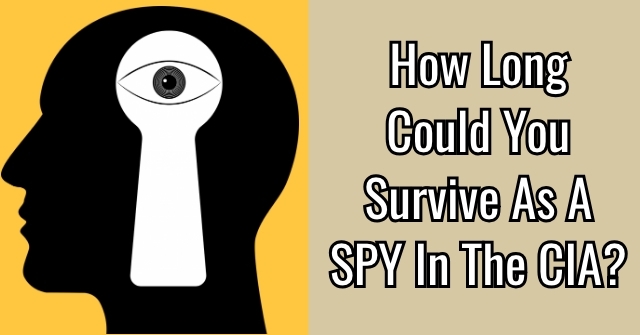 How Long Could You Survive As A SPY In The CIA? 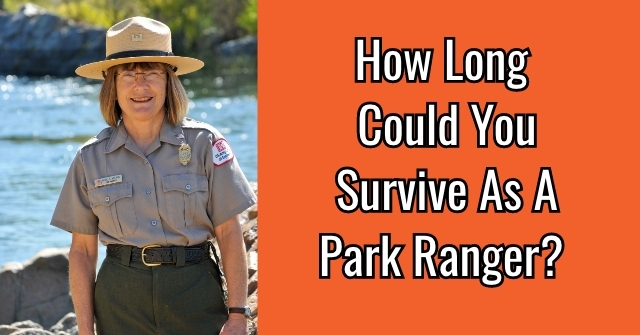 How Long Could You Survive As A Park Ranger? 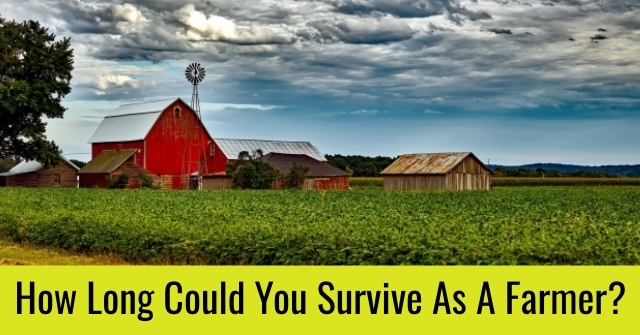 How Long Could You Survive As A Farmer?